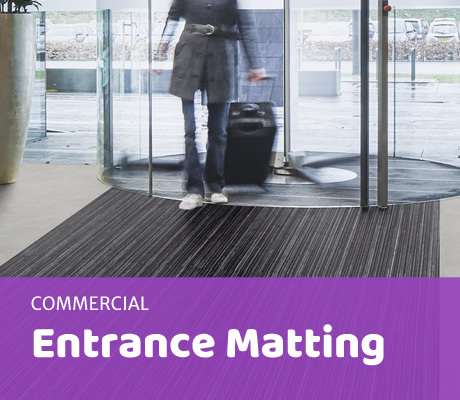 Visit our Glasgow Carpet Showroom Today! 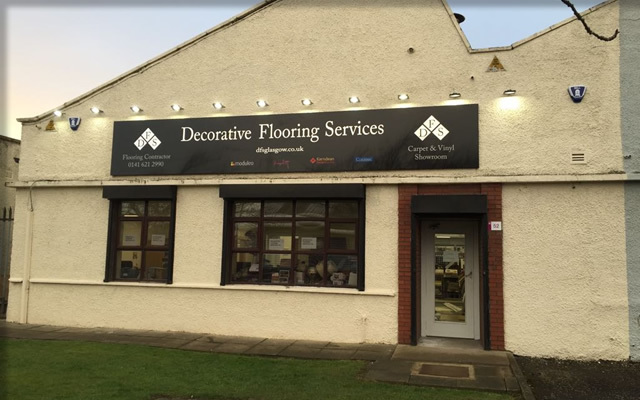 Unit 181B, 52 Huntly Road, Hillington Park, Glasgow G52 4DZ. 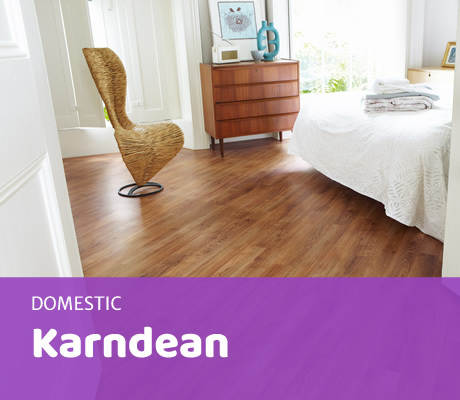 Welcome to DFS: Decorative Flooring Services, Glasgow. 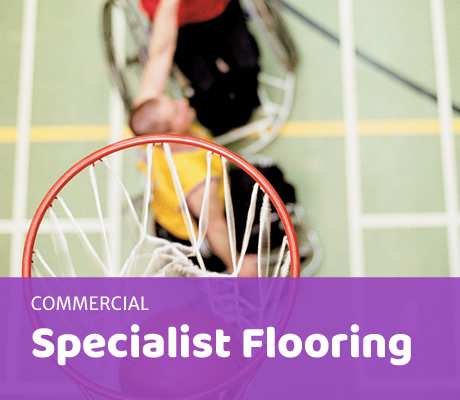 We offer a diverse range of flooring options, ranging from durable commercial surfaces to vibrant domestic carpets and tiles. With over 20 years of experience in the industry, we’ve developed an extensive portfolio of projects for our clients that are tailored specifically to their operational requirements whilst keeping budgetary constraints in mind. 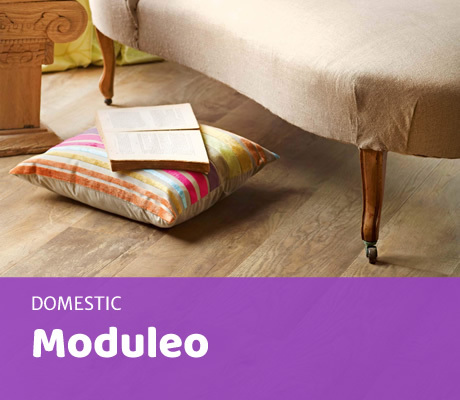 The result: high quality, personalised flooring solutions at a fantastic value for money. 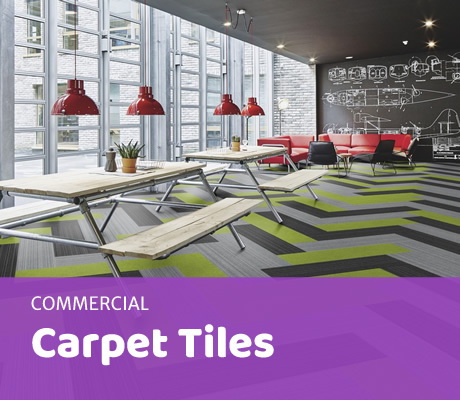 Our Glasgow showroom exhibits our unique stock of flooring materials that encompass all domestic and commercial requirements. 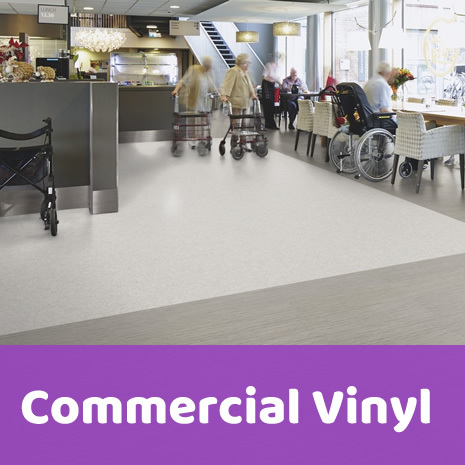 Including carpets and carpet tiles, commercial vinyl, Luxury vinyl tiles, linoleum, rubber flooring, entrance matting, safety flooring and specialist flooring. 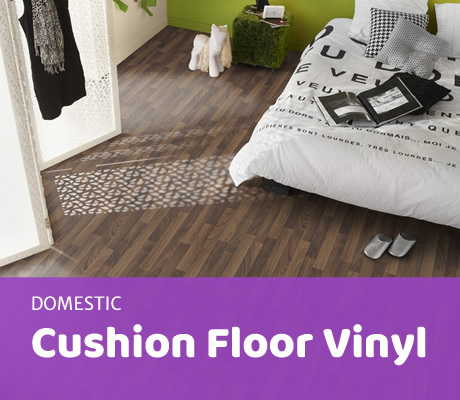 We’re confident in saying that our showroom will display flooring that’s perfect for you. 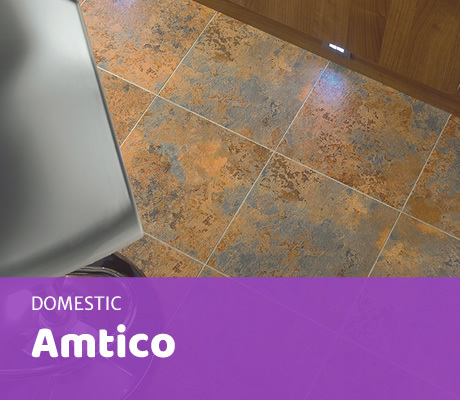 Our catalogue contains a multitude of industry leading flooring brands including Amtico, Altro Safety Flooring, Burmatex Carpets, Forbo Flooring, Karndean, Moduleo, Polyflor & Tarkett and many others. 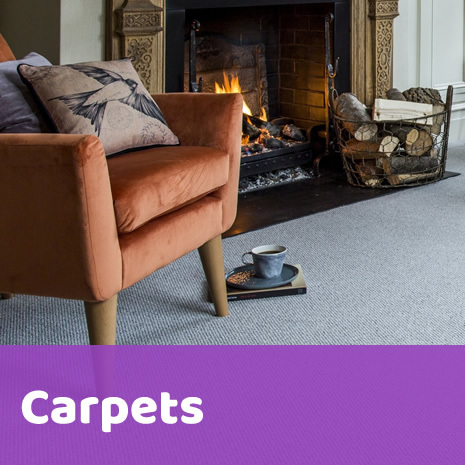 Domestic manufacturers include Cormar Carpets, Ryalux Carpets, Kingsmead Carpets, Penthouse Carperts & Associated Weavers. 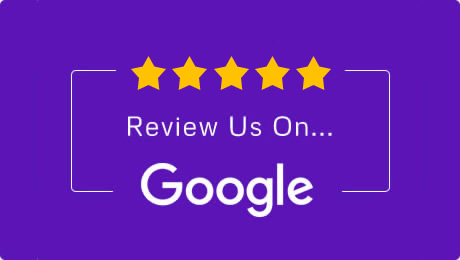 Here at DFS we combine our expertise with various industry leading designers, architects, building contractors and office design companies in order to provide our clients with a streamline of quality, efficient work at a fair price. 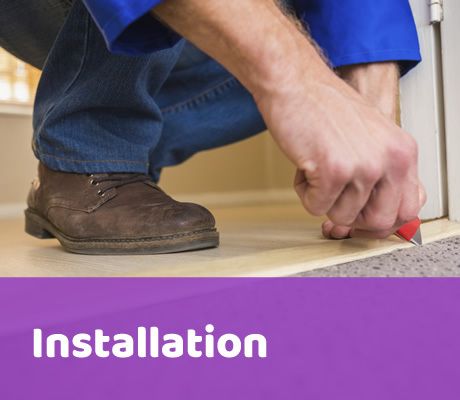 Our team of expert craftsmen are on-hand to supply and fit your bespoke flooring, however we also offer the options of supply only or fit only – dependent on what level of service you’d like to receive. 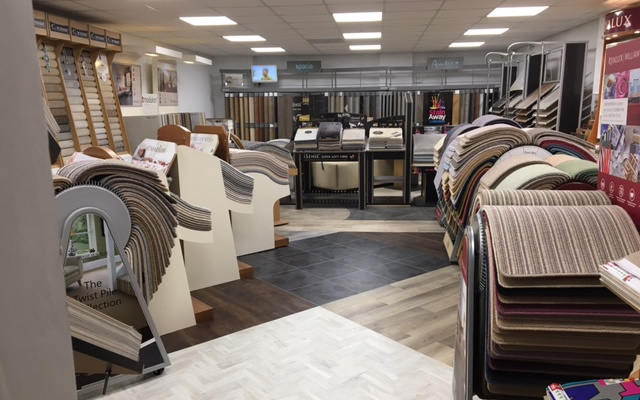 If you’re interested in our range of flooring then please drop by our Hillington showroom and let our experienced, friendly staff help you select the best flooring solution for your needs. Alternatively please phone us on 0141 621 2990, email us or simply fill out the online Enquiry Form.